This weekend we head off to Mashatu Game Reserve for the media launch of Running Wild. Those who can tell the front end of a horse from the rear will be going on an out-ride into the Tuli bush were Zulu, the horse that became a zebra, roamed free for several years. That, of course, is the matter of the book. In many ways though it was his life after those years of running free that are the most interesting. Zulu came back a much wiser pitse than the one that escaped in the big storm of 2000. He learned survival smarts from his zebra herd and also the use of bush muti which he passed on to Limpopo Valley Horse Safaris, knowledge they use still to control African horse sickness. And now for a word from one of the sponsors: the 30 media, book store managers and VIP guests will get to enjoy the fruits of Painted Wolf Wines, courtesy of the generosity of winemaker Jeremy Borg who is a passionate supporter of wild dog conservation. During his time there Zulu would have seen wild dogs and they play their part in the story. Today is an auspicious one as I was born on a Friday 13th some years back in a now distant town. It is also the day – this very one – when my first paperback “narrative non-fiction” book is being shipped to bookstores around the country. Overseas copies, including those destined for Amazon and other mail-order options (Exclusive Books, Takealot and Loot) will take longer for slow mail land-sea delivery. The retail price is R240. I will be able to courier signed copies pretty much anywhere in the world for between R350 and R400 a book if you cannot wait for snail mail. It will also be available as an e-book on Amazon, Kobo and Overdrive from next week. 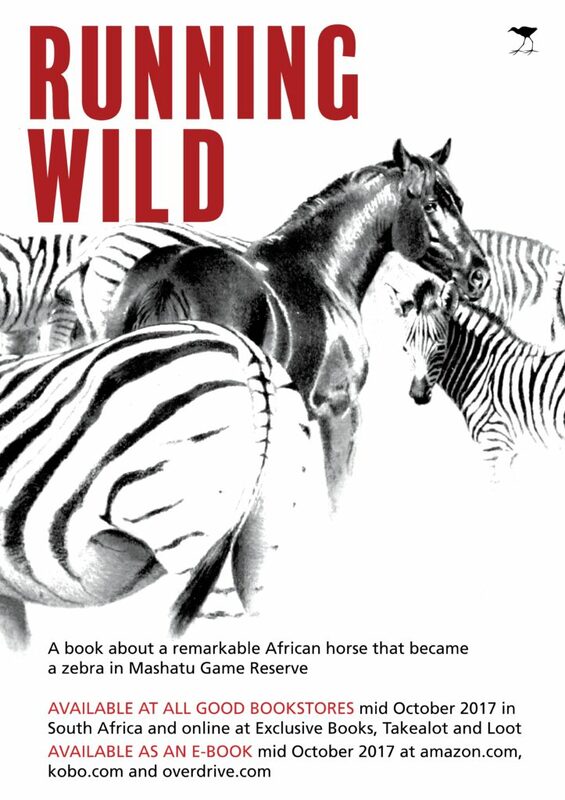 The story of Zulu is based on the life of a real stallion that lived on the Mashatu Game Reserve. The versions of the story of Zulu are about as numerous as the people who recounted them. The horse and the myth were at times indistinguishable. In February 2000, tropical Cyclone Leon-Eline resulted in a storm so severe that the horses broke out of their enclosure and roamed wild and free before returning. Zulu was the only one that did not return. He was thought to be lost to the scourges of the Bushveld. This account of his life has been stitched together from all those stories. Of the four years when Zulu ran free in the Northern Tuli conservation area virtually nothing is known, so that part was constructed from what is known about the place and the wild animals that live there. It all could have happened that way. It certainly happened, one way or another. 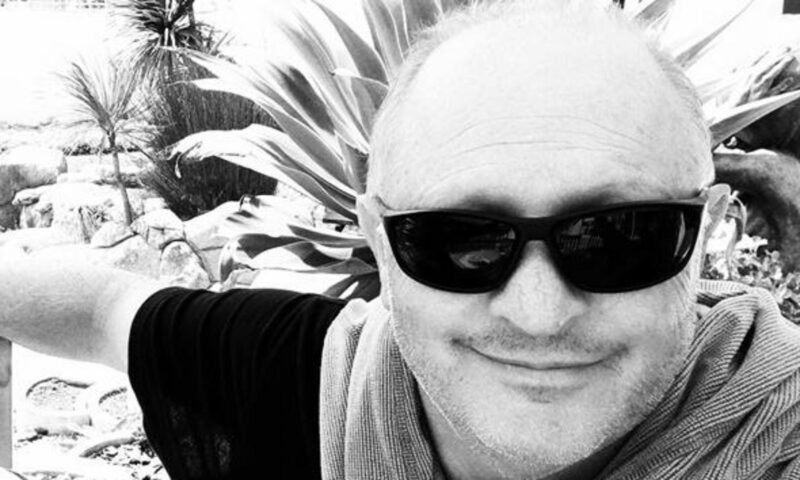 David Bristow started off with nothing more lethal than an honours degree in journalism: he was one of South Africa’s first full-time travel photojournalists and was the editor of Getaway magazine for the longest time. In between, David has written more than 20 non-fiction books about Africa, taking a three-year sabbatical mid-career to earn a master’s degree in environmental sciences. He has travelled from Antarctica to Alaska, Hillbrow to the Himalayas. 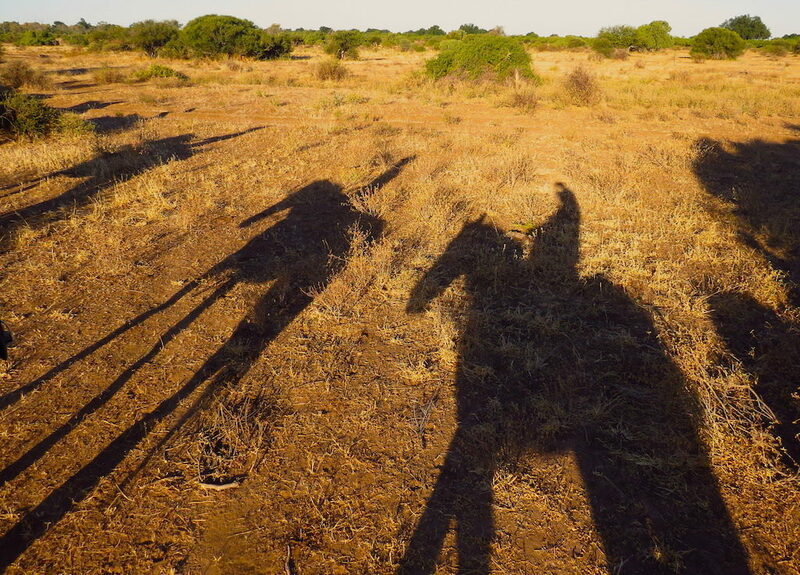 In spite of his first ride ending in tears (at the Santa Barbara dude ranch north of Johannesburg) he has ridden horse safaris in South Africa, Zimbabwe, Botswana and Kenya. David now lives on a lake close to the sea near Cape Town with his partner, one cat, two surfboards, three canoes and four bicycles. He has three children and a grand one. So beware the 13th of the month, the Ides of March, and authors trying to sell you books.